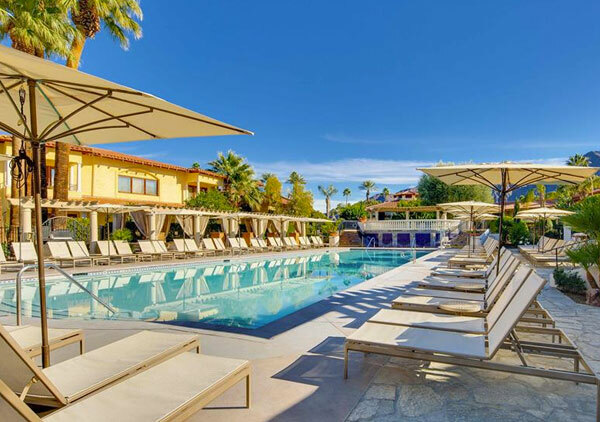 Experience a unique desert oasis at the luxurious Miramonte Indian Wells Resort. 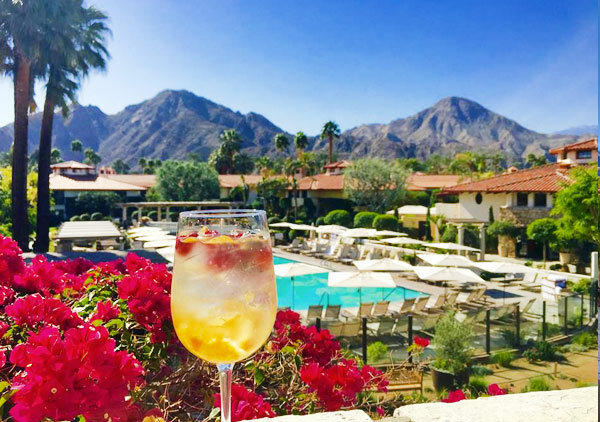 Located at the foothills of the stunning Santa Rosa Mountains, the tranquil resort is a paradise with 11 acres of olive trees, citrus groves, rose, herb and vegetable gardens. Relax by one of the resort's pools and enjoy an extensive poolside food and cocktail menu at your service. For the ultimate retreat, enjoy the incredible amenities at The Well Spa such as the River Bench water therapy, a eucalyptus-infused steam room, and other premium delights. 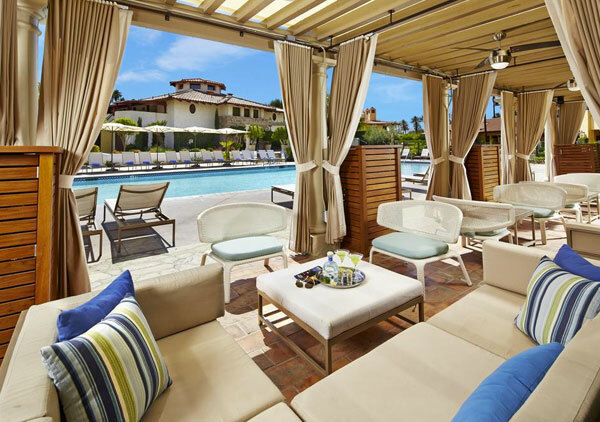 Soak up the desert sun and immerse yourself in bliss at the incredible Miramonte. Spa Passes are for adults 18+. No kids allowed. April 8, 2019 Paula W.
The pool and pool area is small. Some of the lounge chairs were reserved for cabanas even though people were not at the cabana. Worried we would have to move and not have a place to sit. April 8, 2019 Sarah Z. We had a great time using the spa facilities and pool! April 2, 2019 Eve F.
We had a relaxing day here at the pool! The service was a bit slow, but we enjoyed the atmosphere. April 1, 2019 Brooke P.
My kids and I enjoyed our day at the Miramonte Indian Wells! The facilities were beautiful and clean, and the staff were very friendly and helpful. It was a nice relaxing atmosphere and we would definitely go again. April 1, 2019 Sarah Z. The property decor and ambiance was great! The pool water was a little dirty and needed to be cleaned. Overall it was a very relaxing environment! April 1, 2019 Carolyn M.
This spot is lovely and modern. Two pools set nearby mountains was great. Staff is pleasant and leaves you alone. Perhaps too much at times. Would have liked better poolside service. Food was okay. March 27, 2019 Vlad K.
Miramonte provides a very enjoyable and relaxing atmosphere and that's why we return as often as possible over spring break. The staff is very welcoming and attentive. 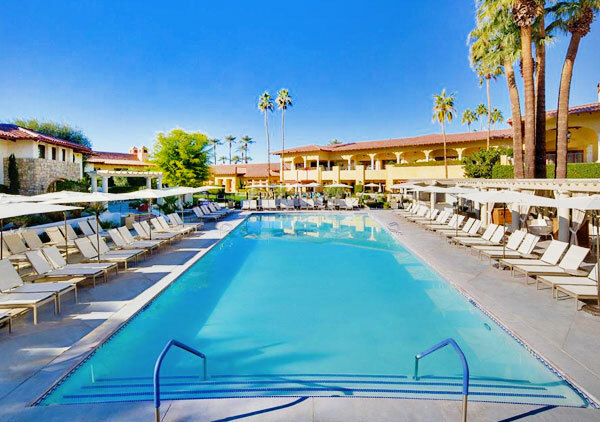 The pool and amenities provide just enough for a great day in the desert! March 25, 2019 James S.
March 25, 2019 Christine P.
I wanted to just getaway for the day and get some sun while relaxing by the pool. That’s exactly what I got.! Check In was easy and the pool was clean and close to main lobby. 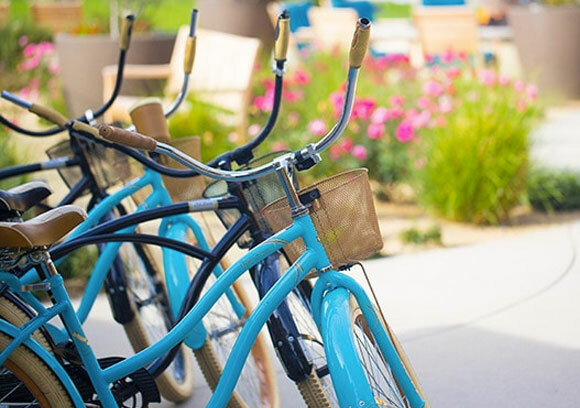 We order some drinks by the pool and took advantage of the bikes that are available at $0 cost. We took a nice bike ride, played some games on the lawn and enjoyed some more drinks. I will definitely be back.